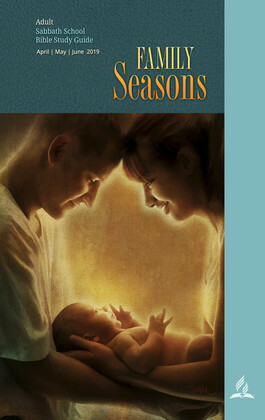 Each Saturday morning at 9:30 a.m. we discuss a current Bible Study topic. You can click on a link below to view the weekly lesson we will be discussing this coming week. Click on the image below to go to the weekly lessons for this quarter.